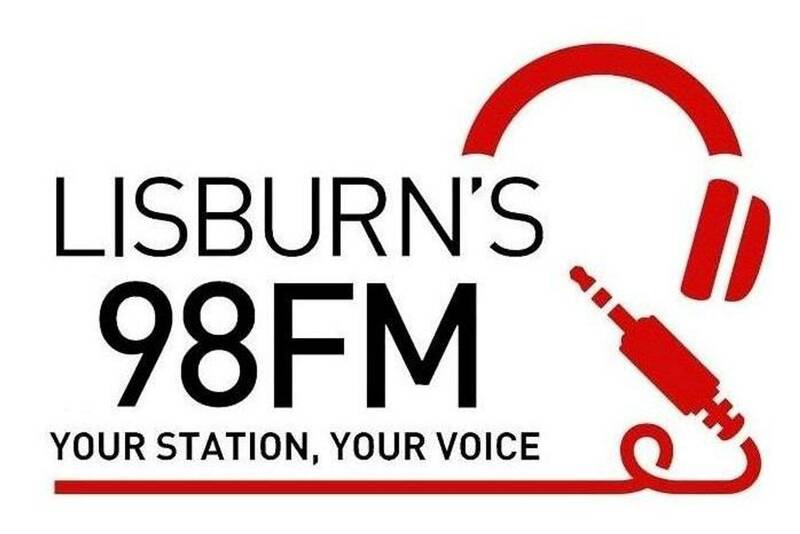 Lisburn's 98FM is the no.1 radio station for the city, broadcasting 24 hours a day on 98.8FM and online around the world from our Castle Street studios. Join us every day as our talented team of presenters bring you the perfect blend of the best music and local news, events and information. We launched back in June 2012 and have only gotten better with age! Less ads, more songs and putting the community first - what more could you ask for?